This summer the band released their debut album “Sinister Vibes” on Finnish label Svart Records that has received very good reviews. The vinyl will be pressed in 500 copies on classic black vinyl and 100 copies of them will be for our vinyl club. The Boozers Club edition will have a different sleeve and be hand-numbered. Check them out on Facebook and bandcamp. 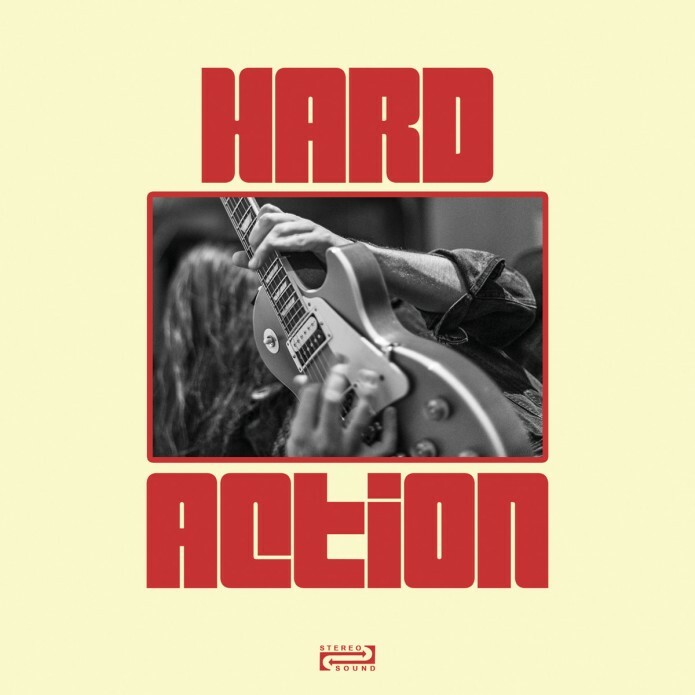 Hard Action will perform this weekend at the Svart Festival in Helsinki and Jyväskylä. The vinyl is distributed by Sound Pollution Distribution & Sonic Rendezvous.